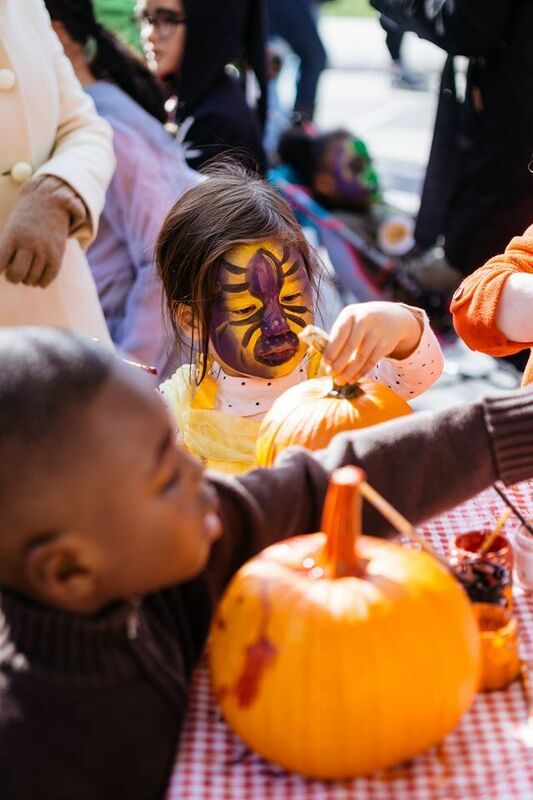 The Meatpacking Business Improvement District (BID) recently announced their 6th annual Harvest Fest, an outdoor artisanal market and seasonal festival that will be held on Saturday, October 27th at Hudson River Park’s 14th Street Park. 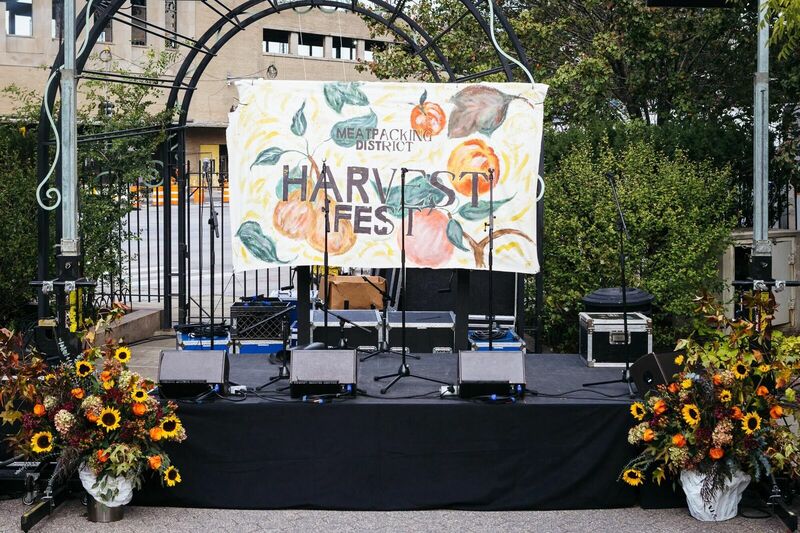 Free and open to the public, Harvest Fest unites autumn lovers to put on their coziest sweaters and enjoy live music, taste fall treats from the district’s best restaurants, shop wares and accessories from local boutiques, and take in all that the season has to offer. Guests can partake in a number of exciting activities including a VR experience, dog costume contest, “trick or treat” bag making, DIY crafts, dance class, face painting, Himalayan dog blessing ceremony, mini massage, facial treatments, and more. Activities & Entertainment: Chelsea Market Baskets, Exhale Spa, Caudalie, Sephora, Lord Jameson Dog Patisserie, Rubin Museum of Art, Paper Source, Kikkerland, The Joyce Theater, Whitney Museum, Redbird, Google Farm to Table Group, Samsung 837. Food & Drink: Fig & Olive, Sherry B Dessert Studio, Günter Seeger NY, Toro NYC, The Standard Grill, Kobrick Coffee, Dos Caminos, Santina, Old Rose, Le Pain Quotidien, High Street on Hudson. Retail Shops: Alice + Olivia, lululemon, Artists & Fleas Madewell, Friend of a Friend Studio, Marcus, Theory. Hudson River Park’s 14th Street Park. 10th Avenue between 14th and 15th streets.